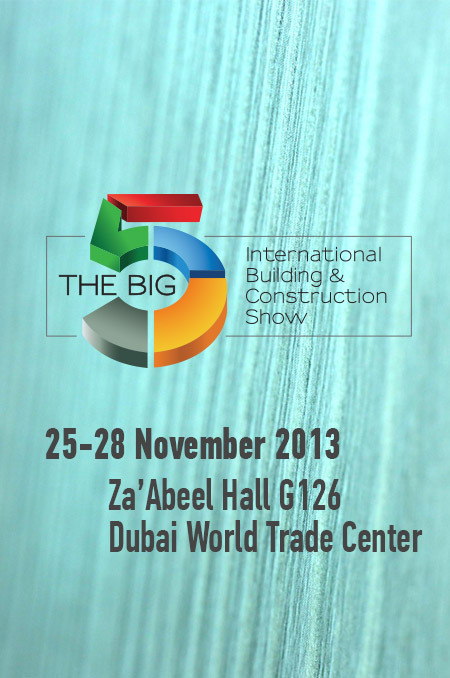 For the third consecutive year we participate to the largest construction exhibition in Dubai. 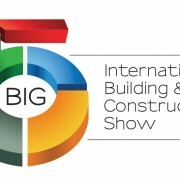 We will be at the Big 5, 23 to 26 of November, in Zabeel Hall at stand G137. 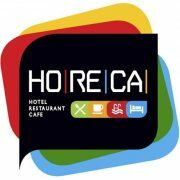 We participate in HORECA exhibition in Athens. On 6th-9th of February of 2015. We will present the full range of the fireresistant hotel door series, “Hotel-In”. Certified to the highest possible standards, this series will revolutionize the way interior hotel doors are built. “Hotel-In” series keeps the high construction quality of “Intradoor doors” keeping the overall price at a very competitive level. The is series is enriched with new models and new construction options. 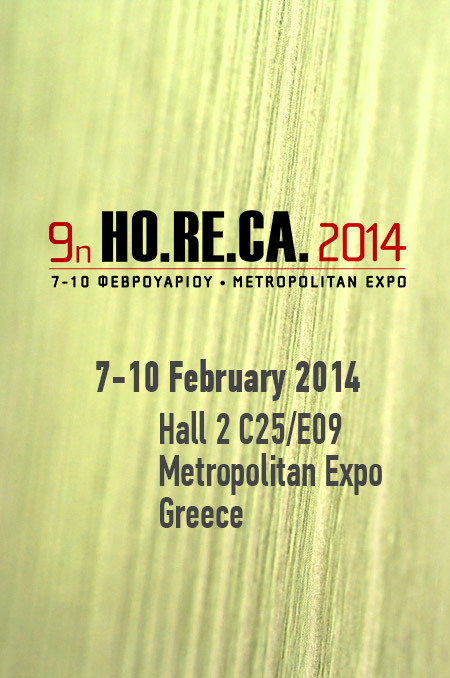 We participate in HORECA exhibition in Athens. On 7th-10th of February of 2014. You can find us in Hall 2 C25/E09. The main product displayed will be the new fireresistant hotel door series, “Hotel-In”. Certified to the highest possible standards, this series will revolutionize the way interior hotel doors are built. “Hotel-In” series keeps the high construction quality of “Intradoor doors” keeping the overall price at a very competitive level. 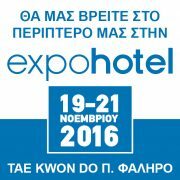 Our participation in one of the biggest construction exhibitions globally. The Big Five expo in Dubai was held from 25-28 November 2013. We are soon going to enrich this post with pictures from our desk and usefull inside info on the events.